Feels like a dream already! There is a chill in the air this morning. This week the top temperatures will be in the low to 20’s. The leaves are starting to turn. Farmers are harvesting crops. Construction teams are firing. 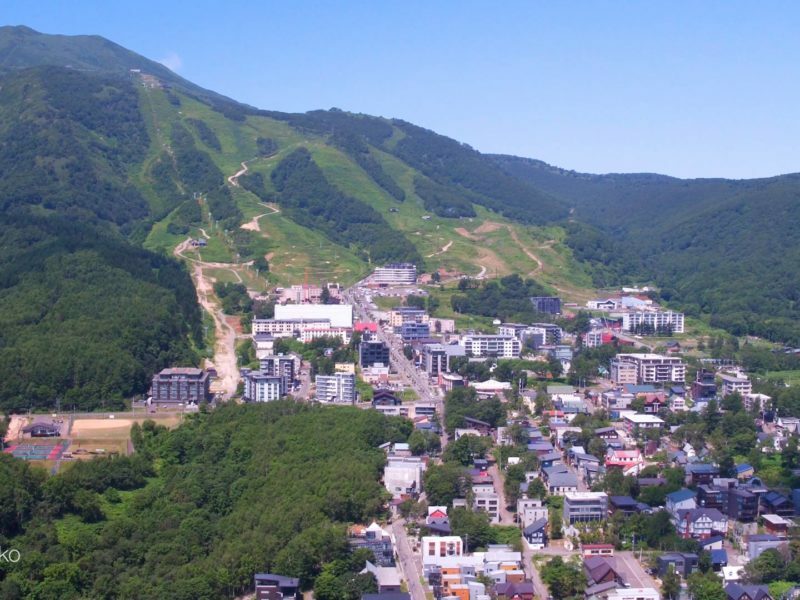 Niseko businesses are hiring. Winter is coming. Hirafu Village, 2 August 2018 from 360niseko on Vimeo.